The best way to start your day is with a great night’s sleep. 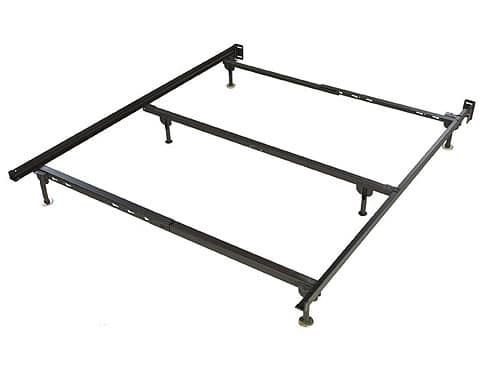 And with a sturdy bed frame, you’ll achieve the comfort and quality to keep you rested throughout the night. 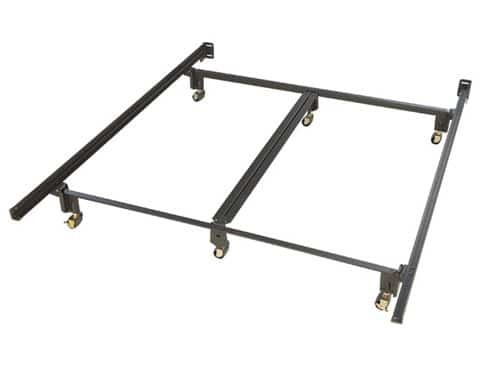 Before choosing a frame for your mattress, you’ll want to ensure that it is durable and that it can withstand weight for a long period time. 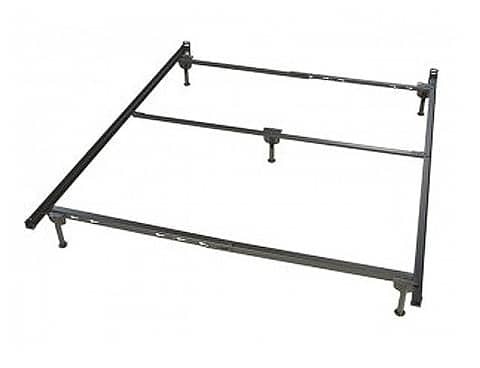 We have a complete line of bed frames and rail systems to best fit your needs. 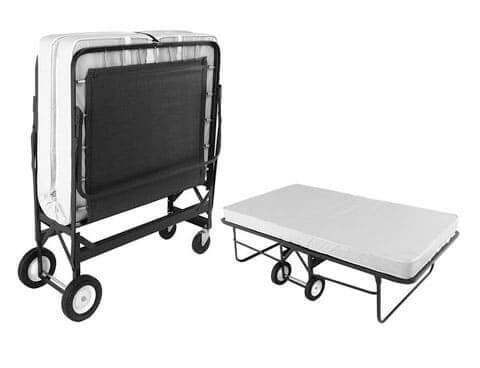 Whether economy or heavy duty, count on Beloit Mattress as your one-stop bedding provider.